Looking for original parts or attachments? 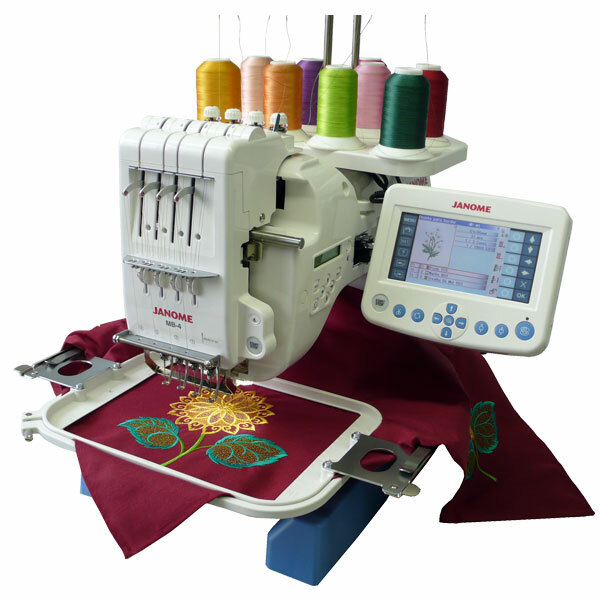 Unix Industrial Corporation carries all types of parts and attachments for all sewing machines. This will allow you to operate your machines as desired once more. We provide shipping/delivery anywhere in the Philippines. Delivery dates may vary depending on the goods ordered. This is one of our core competencies. We employ some of the best technicians and mechanics in the industry. Repairs are only accepted on products purchased from Unix Industrial Corporation. 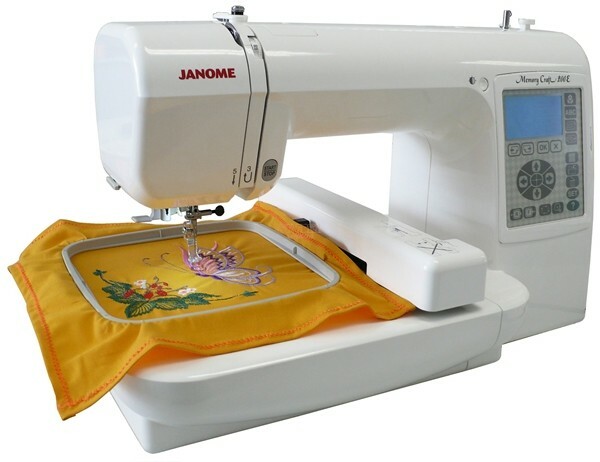 We provide warranty on all sewing machines sold. The warranty terms and duration varies by product. Slightly used machines are guaranteed to be in great running condition. These machines are packaged with a brand new table, motor and stands. Buyers will have the option to purchase the machine itself. We look forward to exceed your goals and expectations by providing the best products that fit your business needs.